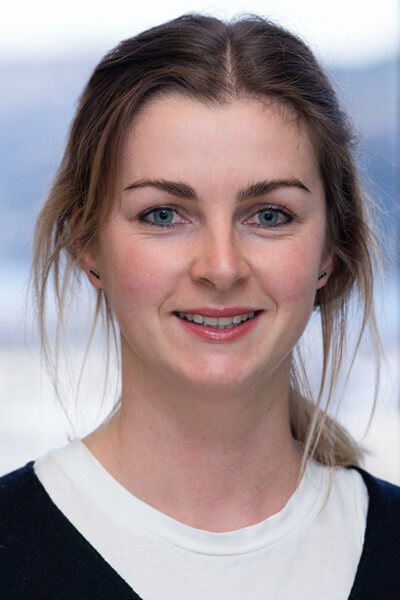 Emily graduated from Otago University in 2009 and worked as a hospital dentist in Nelson and Christchurch hospitals, before settling in Dunedin in 2012. Since then she has worked in private practice and enjoys all aspects of dentistry with a special interest in oral surgery. Her aim is to help patients cope with their fears of the dentist and improve the experience of the dental visit. Outside of work Emily enjoys the outdoors, running and reading. Sheree has been with the practice since 2001 and continues to work on a Monday & Tuesday. 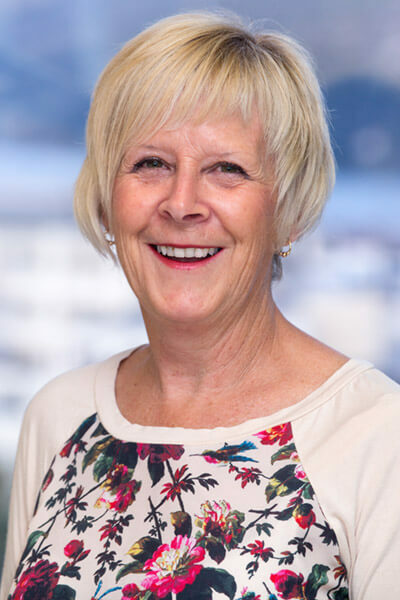 When not at work Sheree loves to read, garden, overseas travel and above all catch up with her grandchildren. 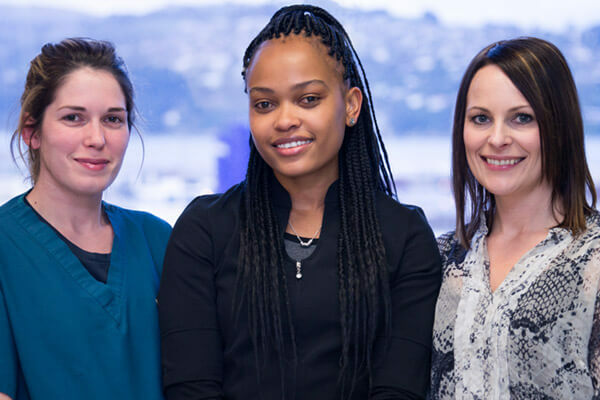 Victoria graduated from the University of Otago Dental School in 2015 with a Bachelor of Oral Health degree. Her scope of practice covers both dental hygiene and adolescent dental care. Victoria enjoys creating a relaxed and calm environment for her patients! She was born in the Philippines but raised in Auckland before moving to Dunedin to study and work. 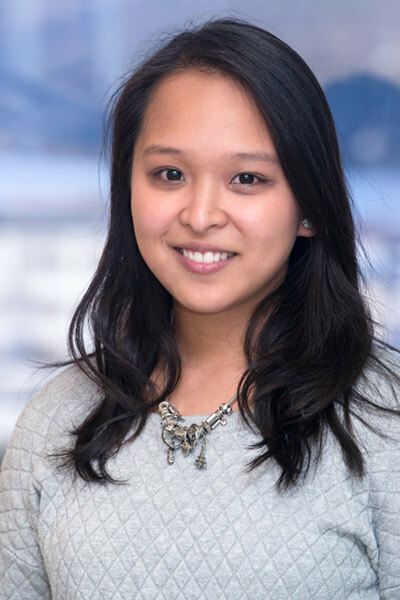 When not at work, Victoria enjoys going to the gym, reading, travelling and improving her culinary skills. Web Design by Nettl Dunedin. All content copyright © 2017 Gentle Dental Dunedin.